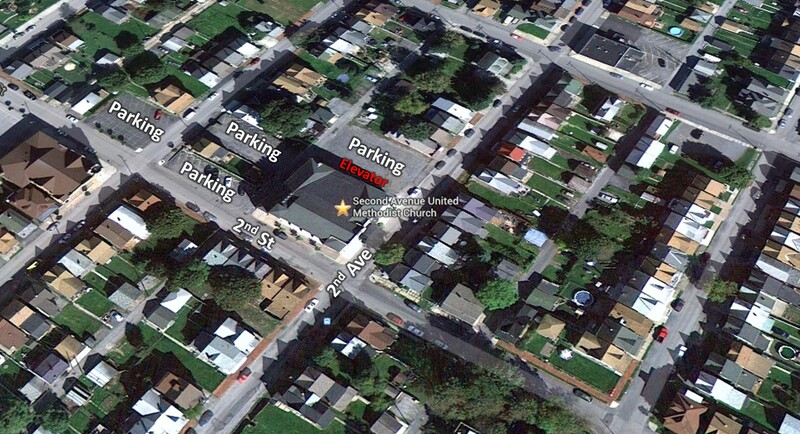 We are at the corner of Second Street and Second Avenue in Altoona PA. Our address is 130 Second Ave. Altoona, PA 16602. We have four parking lots adjacent to the church. The lot off of 2nd Avenue has modern, clean, elevator access to all floors of our building. Take the elevator to the 2nd floor to enter for worship.